Learn more about CDP's mission, vision, and history. Evidence-based psychotherapy (EBP) workshops to date. Mental health providers trained in treatment of PTSD. 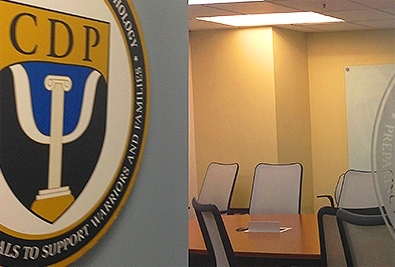 Student-Service Members & Veterans treated by CDP-trained clinicians. Host universities where CDP courses have been presented. 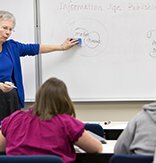 CDP provides professionals with critical resources on a number of psychological disorders. CDP provides professionals with resources on a number of psychological treatments. Want to work at CDP?